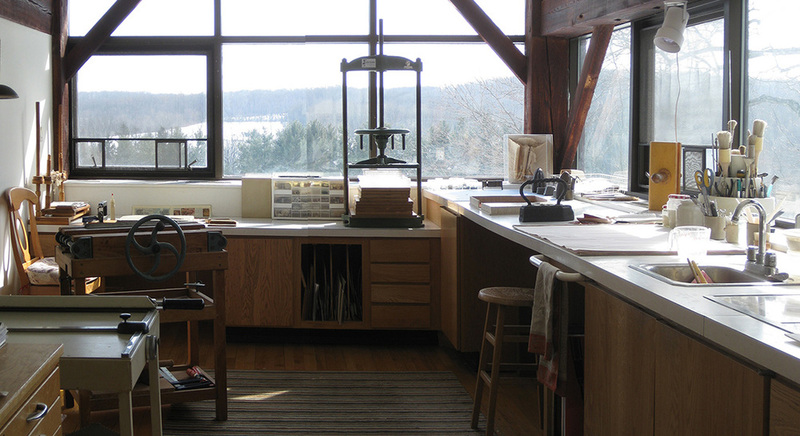 My new book, Tricks of the Trade: Confessions of a Bookbinder, is now available from Oak Knoll Press. 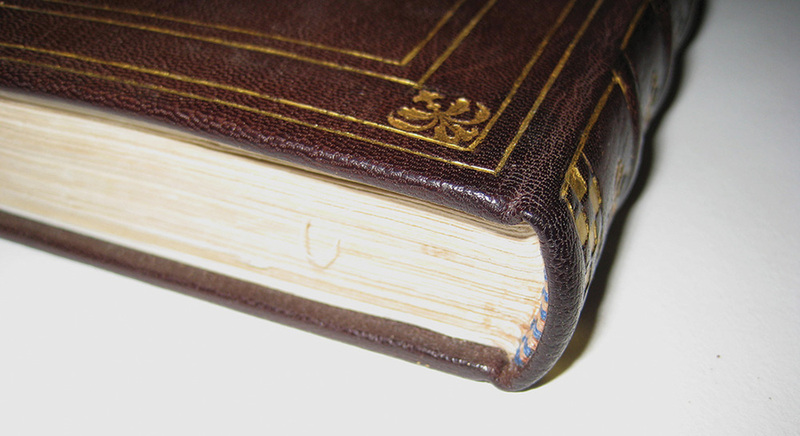 In it, I consider what is not taught— but probably should be—about binding and rebinding books. I delve into the gray area between technical discipline and artistic invention, bringing quirky but effective binding techniques out of obscurity and into the professional repertory. Here are tricks binders can use to polish and refine their bindings, as well as suggestions for repairs that may add value to collections. To order hardcover or paperback click HERE.